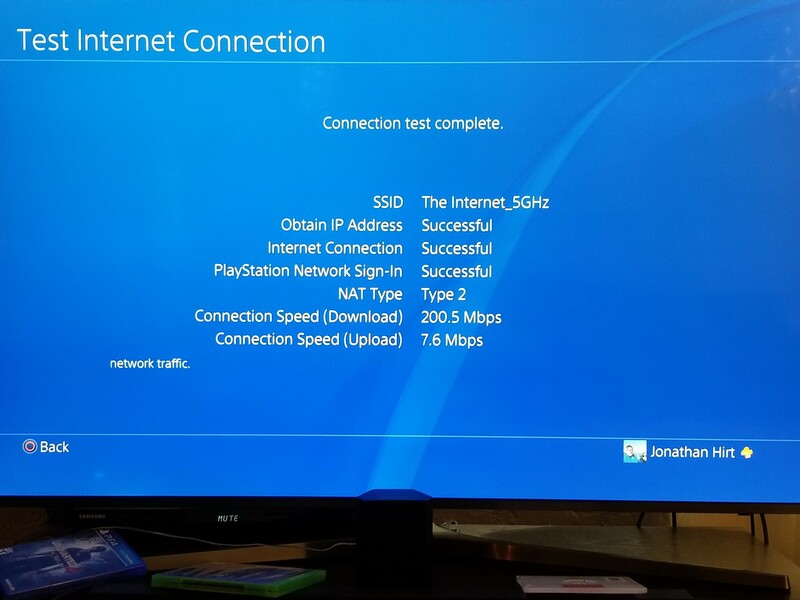 So after posting about trying to install an update for Uncharted 4 recently (that took all night despite my 200mbps connection), I came across a tip that seems to work for me. A lot of people have said to try to pause and restart downloads, but that didn’t seem to have any effect. What did work, however, was to close all open apps and games. 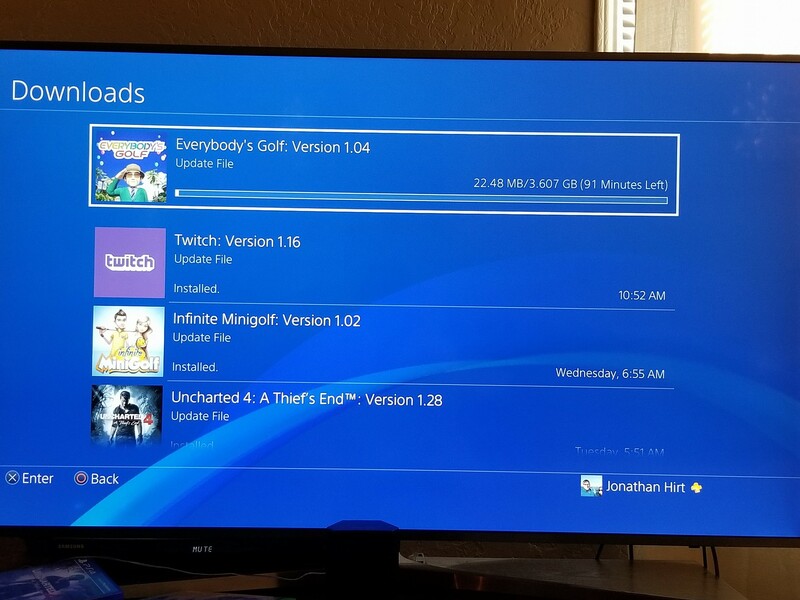 Before doing so the time remaining for the update file for Everybody’s Golf crept upward of 4 hours! After closing Twitch and a game I had running the download finished in less than ten minutes! I had similar success while downloading Destiny 2, so it seems like this is a solid fix for the problem.